The Cat loves the taste of drunken chicken. She likes the gelatin more than the actual chicken. It’s hard to make drunken chicken in this house, the gelatin usually gets eaten up before the chicken does. In one of those Reese’s moments, since The Cat likes both chicken feet and the gelatin from drunken chicken, I wondered if I could make chicken feet (phoenix talons) in the drunken chicken style. 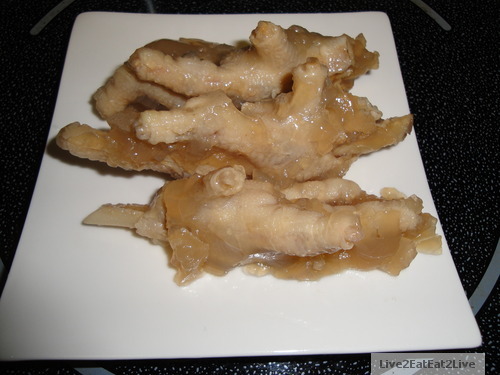 This way, the gelatin and solids (chicken feet), could be eaten together. 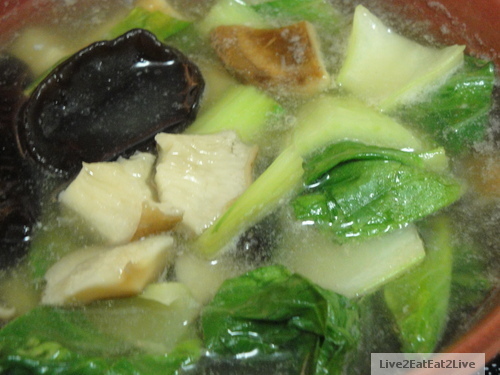 It looks a little gross right now, but when I added Shanghai cabbage, black fungus, and shiitake mushrooms, it looked like this. The phoenix talons, drunken style ended up looking like this. The Cat liked it so much, she cleaned the plate (we didn’t have to wash this one), just kidding. 😉 She rated this dish as four paws. The Cat preferred this dish over regular drunken chicken. Sometimes, Reese’s moments turns out to be a good thing. 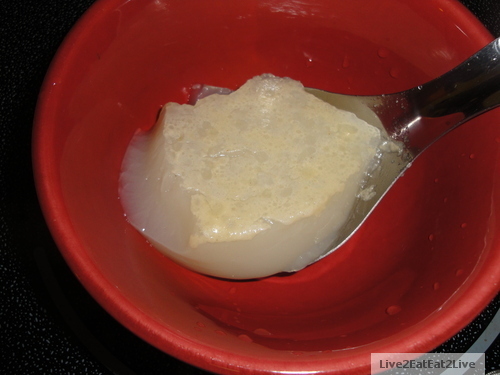 The use of meat gelatins is not exclusive to the Chinese. See Wikipedia discussion on aspic: http://en.wikipedia.org/wiki/Aspic. Pigs feet are also eaten in Mexican dishes. I lived there in Mexico for 5 years. This post caught my eye for the word Phoenix. As I was born there in Phoenix, Arizona. Much mahalo for the comments. I also eat pig feet, either in soup or braised in Chinese black vinegar. Yum!